Nendoroid Tamura Yukari has been previewed by Mikatan last week, so this time it is Nendoroid Mizuki Nana‘s turn to get the usual preview treatment. 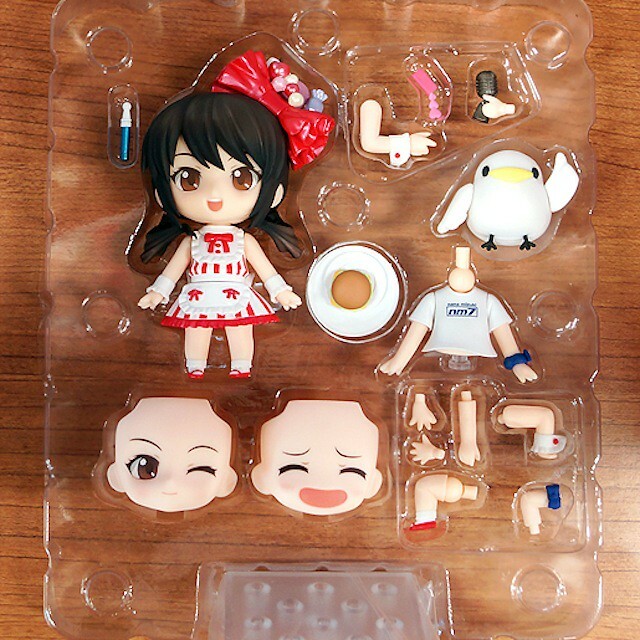 Anyway, I will not go into the details, as we have pretty much known all about her, but you may want to visit Mikatan’s blog if you want to have a closer look of this lovely Nendoroid. The exact dates and details of orders are still undecided, but should be announced on the Nana-sama official website at a later stage! Keep your eyes on it for updates! 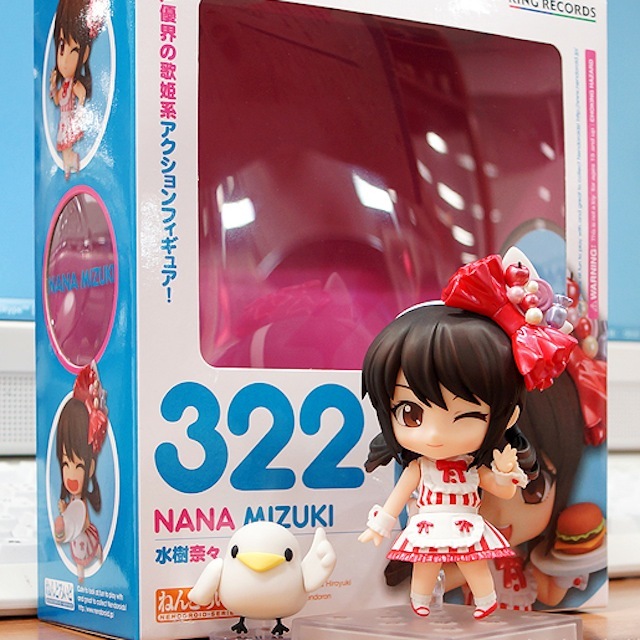 This entry was posted in News and tagged mizuki nana, nendoroid, seiyuu.